Great location. Frontage on Ficquette just across from the second entrance into Independence. 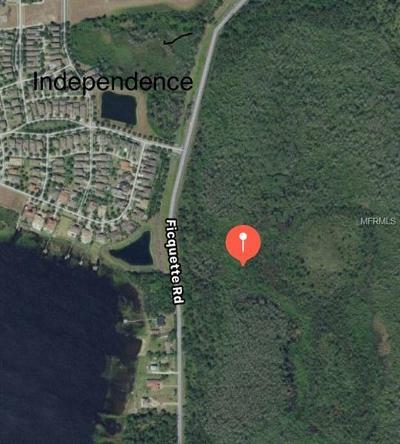 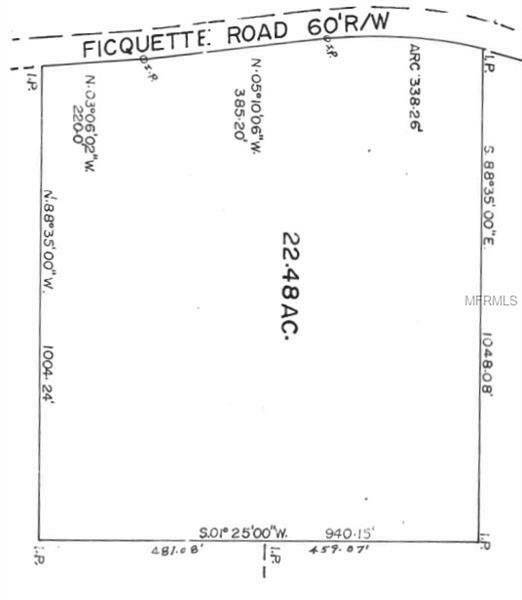 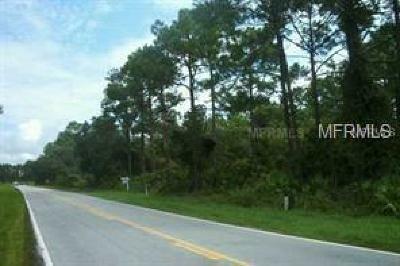 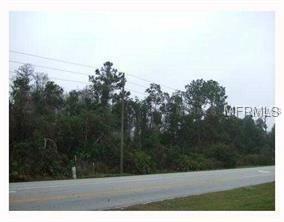 22 acres in the heart of Horizon West minutes from Disney property.